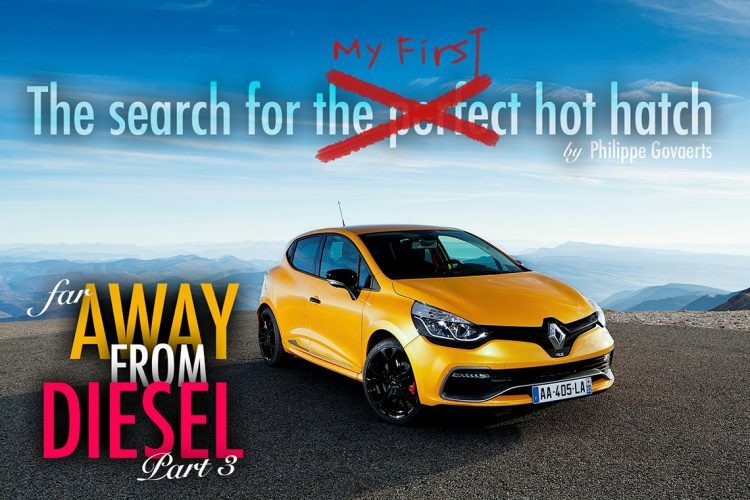 This is the 4th and final part of the search for my first hot hatch! 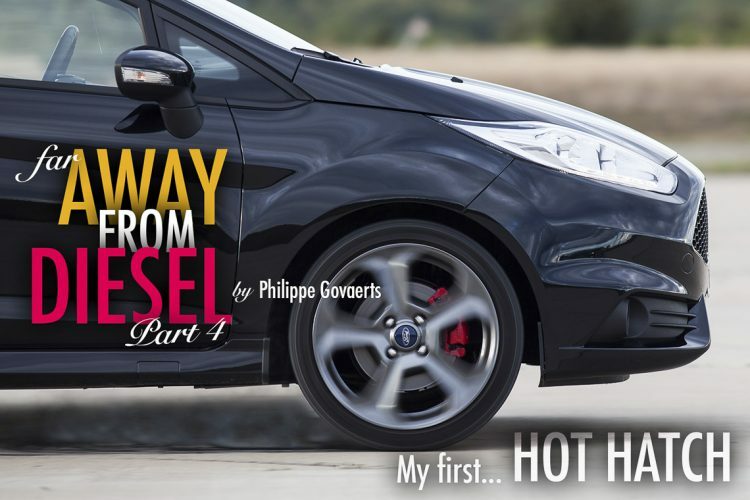 After driving the other 2 cars on my shortlist and finding they weren’t for me, it’s time to drive the Mk7 Ford Fiesta ST.
Here’s a little trick you can use to spot and see who actually drives their cars properly… and by that I mean spiritedly. 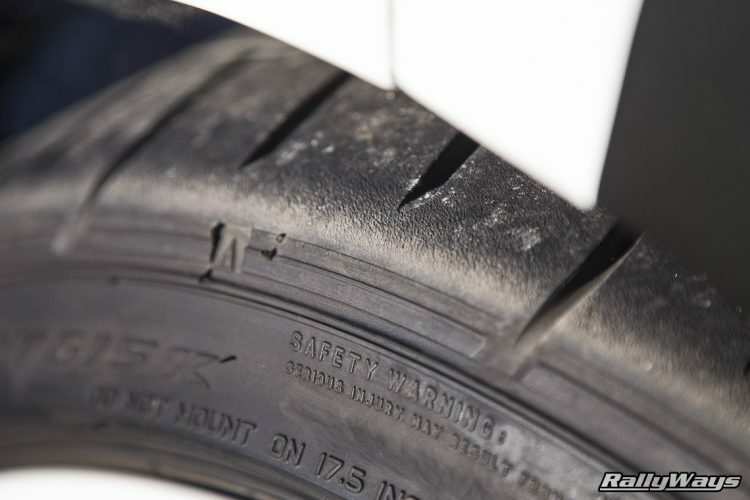 Spot for heat-cycling on the tires. Read on to see the details. 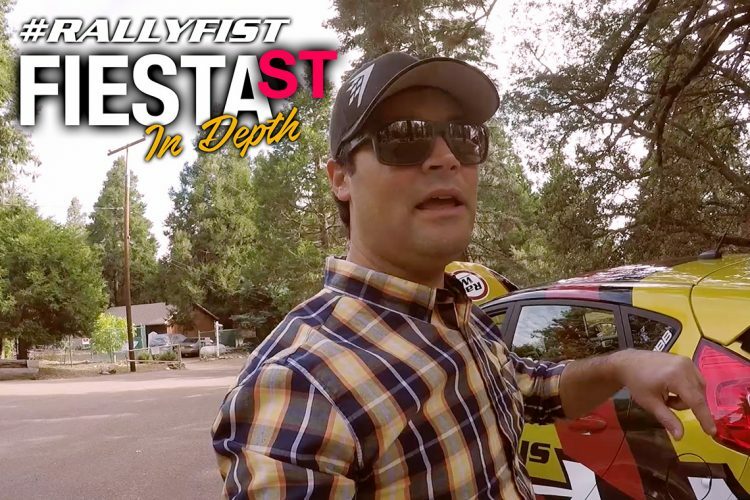 In depth look at the truth behind #RallyFist, the RallyWays Ford Fiesta ST. 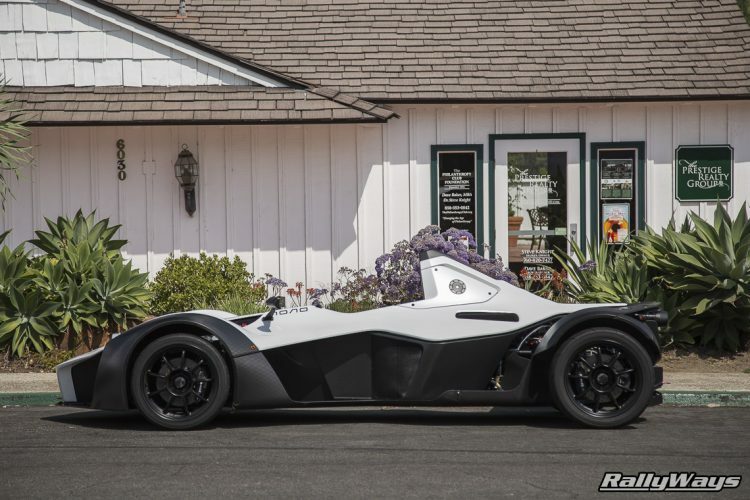 Details about the mods, the story behind the build and a warning about mountain lions. 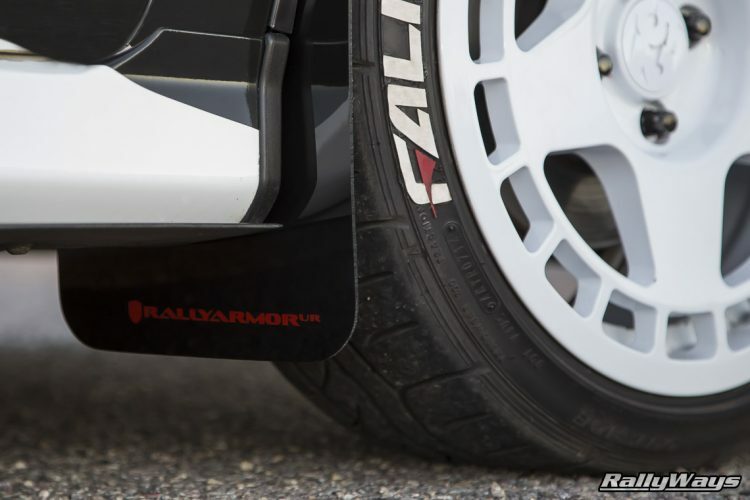 These are the Rally Armor mud flaps. The latest addition to the RallyWays Ford Fiesta ST #RallyFist. These flaps are made from quality materials. They are well designed and fit perfectly. Come see them.